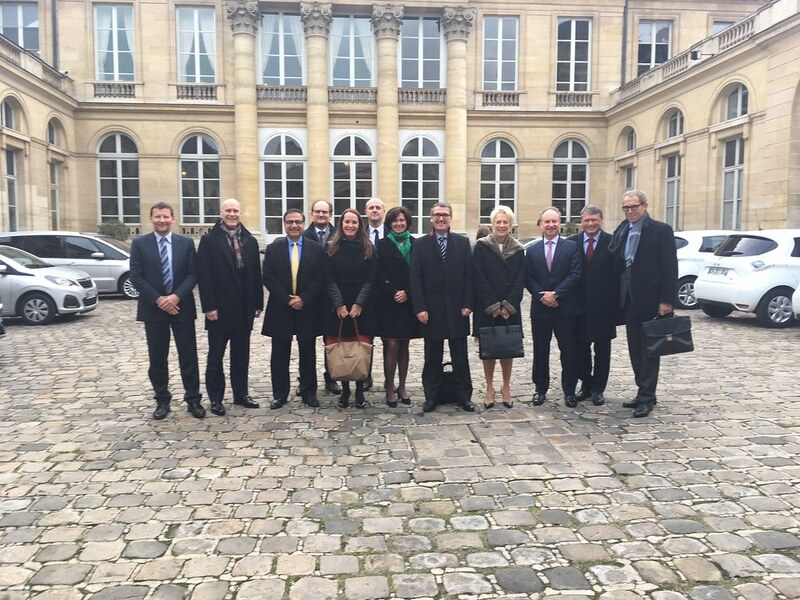 Over two days, Executive Council members met with several senior French government officials from a range of ministries to discuss the role of France in Europe. The members were received by a very positive and forward-looking administration with a clear vision of putting France at the forefront of the digitalisation of the global economy. The positive message regarding Europe and the will to create a stronger union and more integrated Single Market were recurring themes across meetings. AmCham EU members provided the US business perspective on a wide variety of topics, ranging from digitalisation, innovation, labour laws, European and general economic affairs. The meetings were jointly organized with AmCham France, an excellent example of cooperation between AmCham EU and the national AmChams in Europe. While there, the Executive Council also participated in an event hosted by the Paris Region and AmCham France on investing in Paris region, France and Europe.